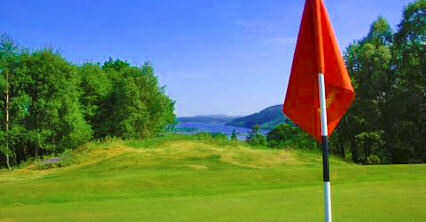 Newton Stewart Golf Course in Dumfries and Galloway, south-west Scotland, is a superb 18-hole parkland course measuring 5,840 yards (par 69) with spectacular views from every hole. You may even spot the occasional deer wandering across the magnificent course. We make a point of listening to our visitors and are encouraged by the compliments we are receiving about our golf course. 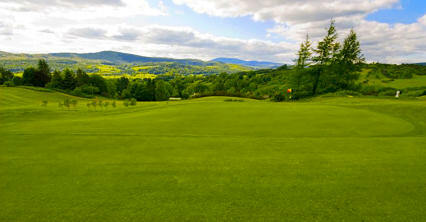 Our returning visitors tell us that the course has never looked better. 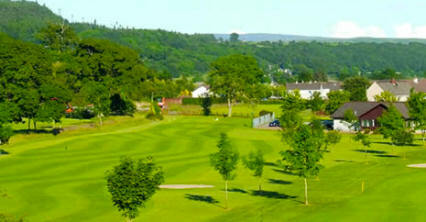 This is thanks to our greenkeepers, John, Fraser & Martin who have maintained the course to its present high standard. 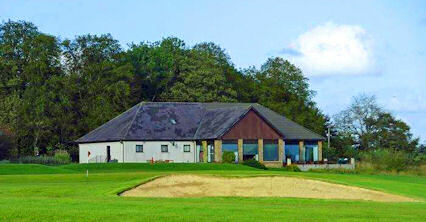 Newton Stewart Golf Club welcomes visitors. 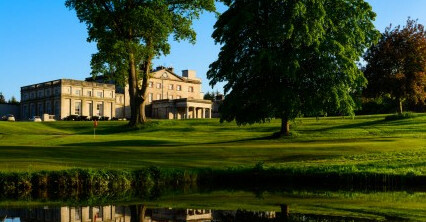 Our twilight golf packages start at just £14 after 4.00 p.m. & £10 after 6 p.m. Check with the Steward to find when they're available. 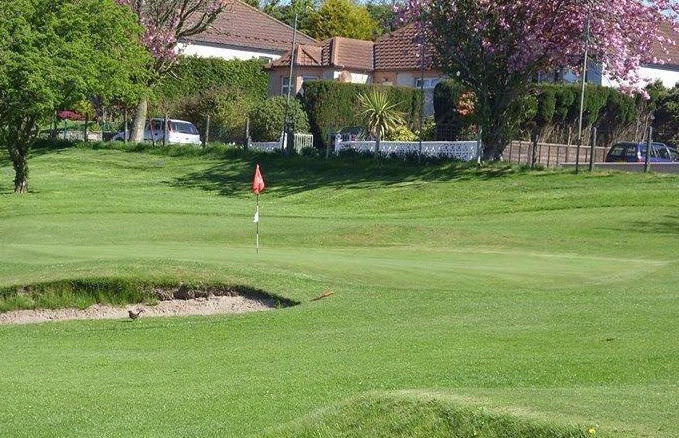 There’s never been a better time to enjoy a weekend or short break taking in a few rounds of golf and enjoying all that this area has to offer. From south leave A75 at sign to Newton Stewart, (A712)junction & immediatly turn left towards Minnigaff. 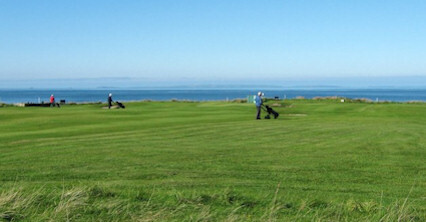 Take second turn right, (McGregor Drive)following it until the clubhouse appears.